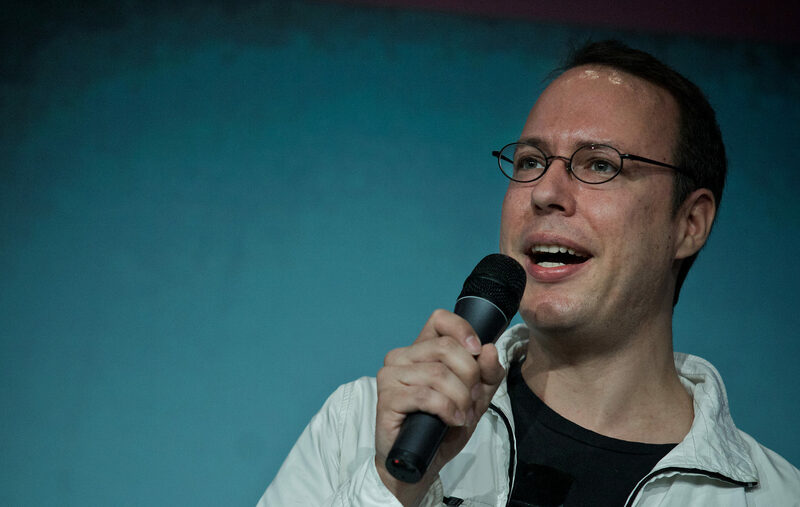 Markus Beckedahl is an activist, as well as being the founder and chief editor of netzpolitik.org. Beckedahl spoke to euractiv.de’s Christoph Zeiher. 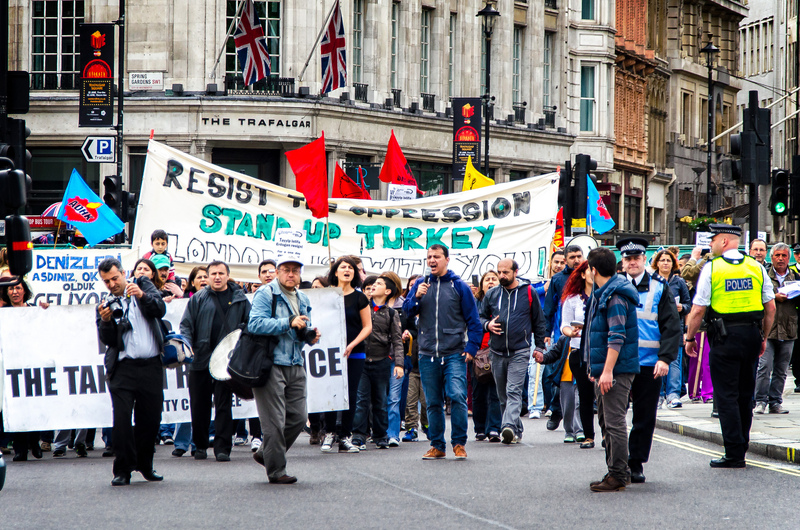 The stated aim of TiSA is to allow the global movement of services. Greenpeace and netzpolitik.org have both published chapters from the negotiation documents and have issued a stark warning that companies like Facebook or YouTube could exert a significant influence over freedom of speech. TTIP is supposed to faciliate the free movement of goods. How does it contrast with TiSA? The Trade in Services Agreement is a trade deal that takes in 23 trading partners, including the EU. It includes many more economic sectors and is not just between Brussels and Washington. TiSA is almost an update of the WTO’s General Agreement on Trade in Services. What documents were leaked? At what stage are the TiSA negotiations? We leaked and analysed the current chapters on e-Commerce and telecommunications. Although TiSA contains so much more, our focus and our expertise lies in net politics. And those are the two chapters being negotiated now. Theoretically, TiSA is only due to have one more official negotiation round and then in December it will be signed. However, the timetable has probably spiralled out of control, because the EU has been unable to come to a common position on data protection. What would a final agreement mean for European data protection? Companies whose business models are based on the processing and sale of data are extremely interested in the prospect of data flows undisturbed by privacy measures. Participating states will still be able to put in place protection measures, so long as they don’t constitute a barrier to trade. Now, if US companies with lax data protection practices want to offer their services in Europe, then they have to comply with terms and conditions or European services are the preferred option. The US are taking the strongest initiative here. They see their market supremacy at risk, with European companies proliferating since the beginning of the Snowden affair, as they offer better data protection. In other words, if a government creates a tender for e-Government and specifies, for example, that the server should be located within their territory and under their jurisdiction, companies from other countries can take legal action. And they would probably be successful in front of one of the undemocratic trade tribunals. What would be the first impact on our daily lives as a result of TiSA? Trade agreements act insidiously, by providing a new framework in which states should operate. Otherwise, they risk being sued. Countries have their hands tied by new legislative processes, because they have the sword of Damocles, in the form of trade complaints, hanging over them. Critics have also warned about a privatisation of censorship. What does that mean exactly? Under a proposal provided by the US, platforms like Facebook, YouTube, etc., would regulate and enforce freedom of expression based on their own community rules. That’s a slippery slope, in a constitutional state, the courts should be the ones to regulate freedom of expression. That’s why we are calling it a planned privatisation of law enforcement. 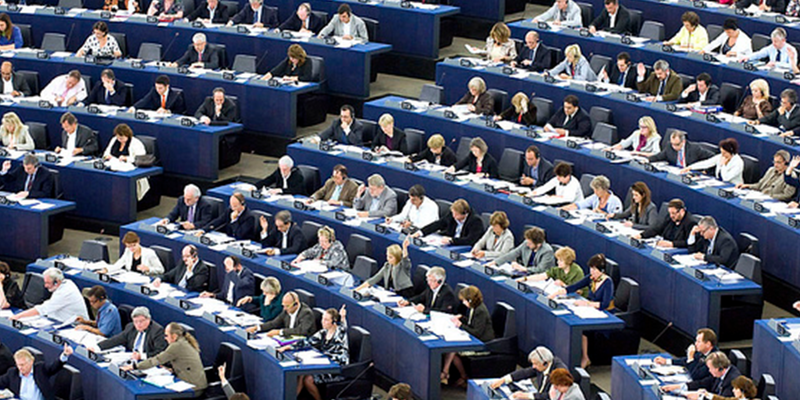 Is the EU abandoning freedom of speech in its trade deals? The EU has in recent years used trade agreements as a venue for promoting human rights, notably freedom of speech. 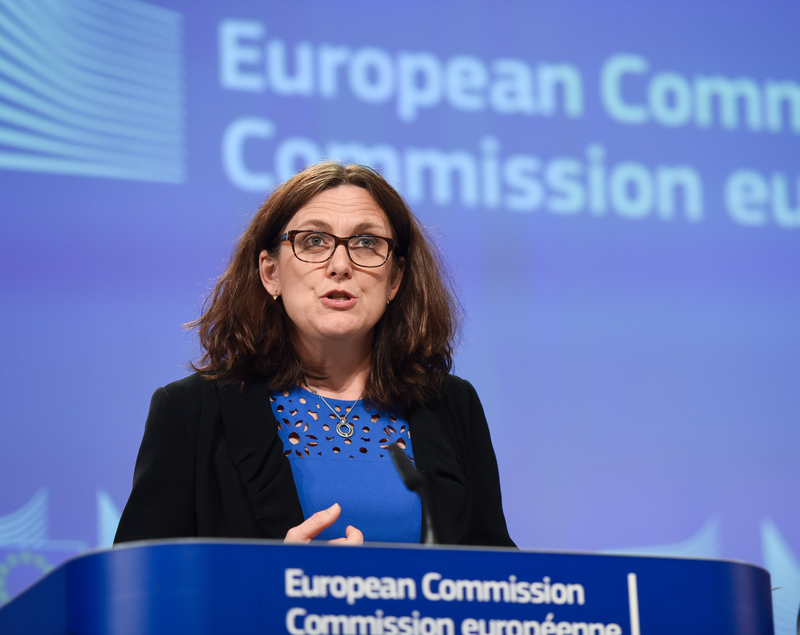 Yet, as trade negotiators seek to wrap up the Trade in Services Agreement (TiSA), the EU seems to have abandoned this objective, write Jodie Ginsberg and Christian Borggreen. Can you tell us something about your cooperation with Greenpeace? Are more documents going to be published? At netzpolitik.org, we previously worked on TiSA leaks with other partners and were thrilled that Greenpeace turned to us to work on the new stuff and join in the discourse already in motion. It was very productive and we worked together in a very relaxed way. Do you think that US President-elect Donald Trump will press ahead with the TiSA negotiations? We are assuming that he will not publicly say that he wants to scrap them, like he has done with the Trans Pacific Partnership (TPP). TPP had a huge symbolic effect on the US vote, but TiSA has not really mattered in the US discourse so far. And since many US companies would profit hugely from TiSA and Trump’s transition team is full of industry lobbyists, we can only assume that TiSA negotiations will continue. 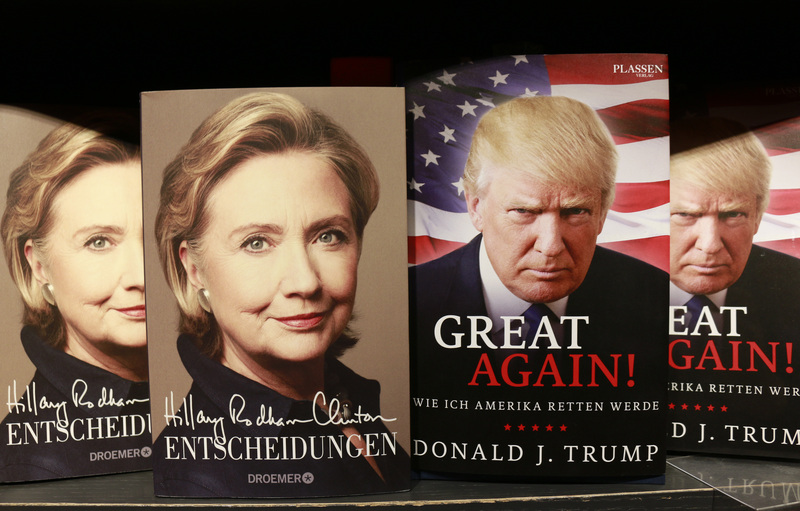 European leaders have either underestimated the danger of a Donald Trump presidency or overestimated the level of continuity Hillary Clinton will bring, according to a new study by the European Council on Foreign Relations.